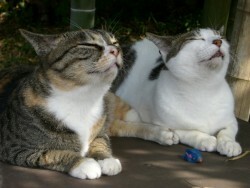 Home and abroad of new stringed instruments, of course, -related products will be on display gathered in one fell swoop. Also performs a concert of the exhibition played by famous musicians, is the world’s only acoustic stringed instrument fair to enjoy playing, listening, seen from the beginner to the musicians. 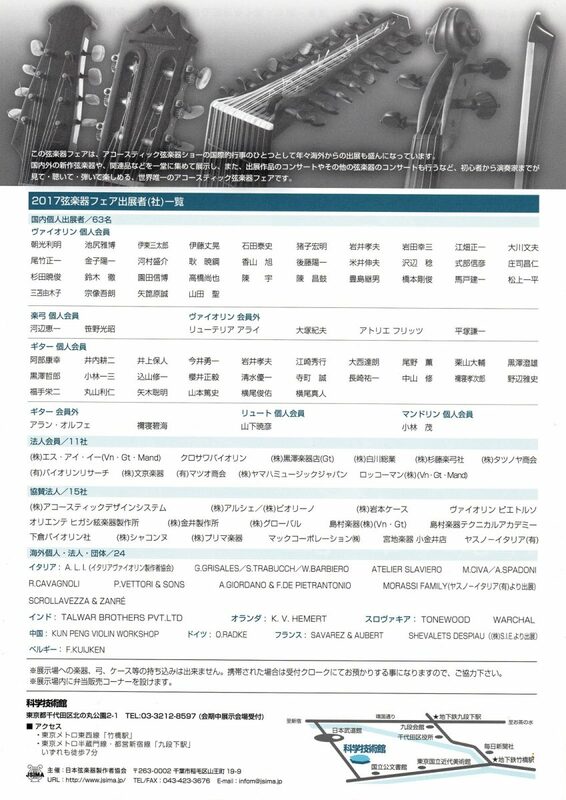 I will exhibit the guitar again this year. There are a lot of exhibitors this year for guitars, and many types of instruments can be played. 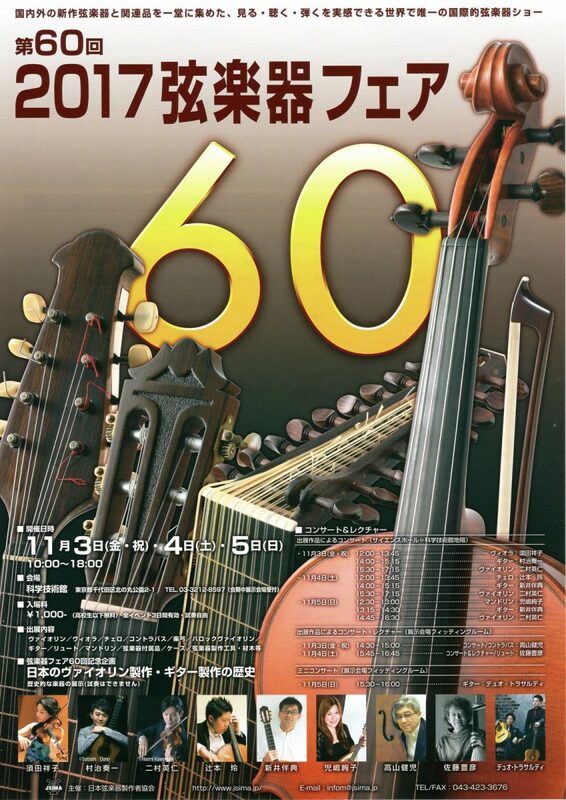 The 60th anniversary special event will be held and historical musical instruments will be exhibited.